For many years, transfer services such as Western Union and Money Gram allowed people to send money virtually anywhere in the world. The sender goes to a local service provider, fills out a form that specifies the amount and whom the recipient of the money is. They give the money and the amount for the fees to the clerk and just like that the money is sent. To claim the money, the recipient goes into a service provider at their location and shows their ID and gets the money. There are a few drawbacks to using these services. The locations of service providers are limited, the fees for the service can be expensive, and the exchange rates on the conversion are high and lean toward favoring the transfer service. As technology has advanced, allowing for better Internet connectivity and standards of banking have improved, the options for the ability to send money to India from UK have greatly improved. Now instead of standing in line at a money transfer counter, one can simply send money through the convenience of online banking from their home or office computer. Now it is easier than ever to transfer money to loved ones fast and efficiently. The service is user friendly, provides global coverage, multiple payments & delivery modes and above all, it has the lowest service charges. The ability to send money to India from UK through the method of online money transfer has added a great deal of convenience to many people's lives. Today process of walking into a service provider's location and waiting in line to send money to a loved one seems like a very distant memory. As technology begins to advance and change continually more and more options are becoming available, such as hand held devices and dedicated applications, the built in security features to offer continued convenience to our ever busy world. Our association with the Indian community in the UK goes beyond money transfer services. It's a relationship built on trust. Yes. 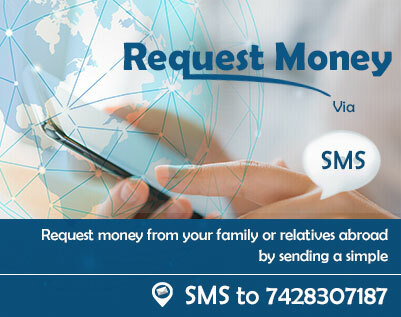 We are the chosen service partner whenever an NRI wants to send money to India from UK. And it has a lot to do with our multi-layered robust security platform. RemitGuru's money transfer services utilize the most updated security systems that protect your funds at all stages of the transfer process. Looking to send money to India from UK in a safe, secure and fast manner? Count on our money transfer services. 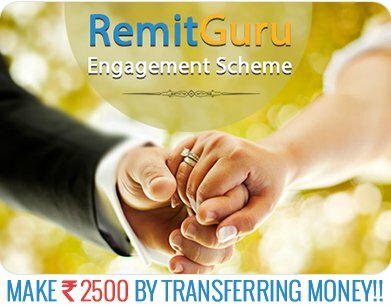 RemitGuru is a hassle-free and easy way to ensure that your money reaches safe hands.